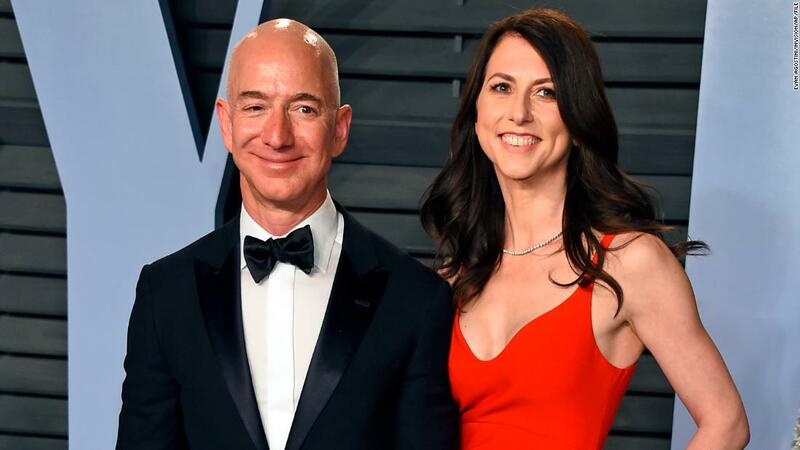 New York (CNN Business) Jeff and MacKenzie Bezos announced Thursday that they have agreed to divorce terms, with MacKenzie Bezos set to hold on to a chunk of Amazon stock. 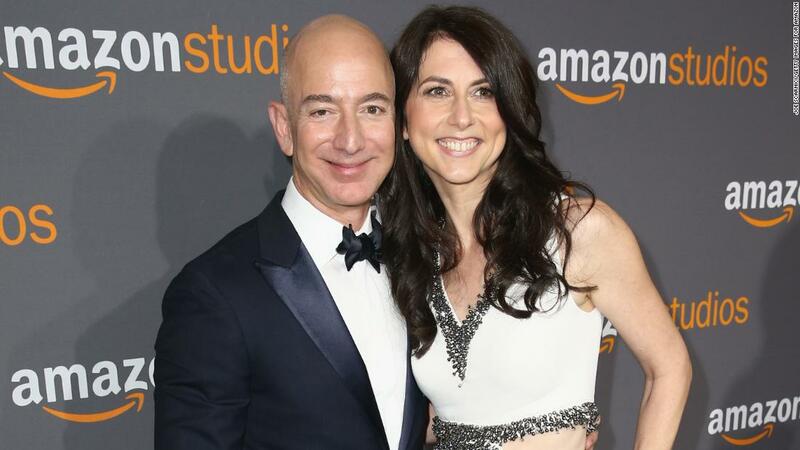 If MacKenzie Bezos sells her shares, the buyer would have to enter into an agreement with Jeff Bezos to grant him the rights to vote those shares, according to the filing with the Securities and Exchange Commission. Bezos later published a tell-all blog post accusing the tabloid of trying to extort him. He included the full text of emails his representatives got from executives at AMI, the publisher of the National Enquirer. Jeff Bezos, 55, and MacKenzie Bezos, 48, met and got married in the early 90s while working at D.E. Shaw, a New York-based hedge fund. Shortly after, they packed up and moved across the country to Seattle, where Bezos launched Amazon. They have four children. The success of Amazon turned Bezos into the world’s richest person. His current net worth is estimated at $150 billion, according to the Bloomberg Billionaires Index.